World O' Crap: Happy Birthday Preznit! Don't set your browser to hide images this year, my friend, because we've posted a picture that is not only not Ann Coulter, but has been scientifically proven to repel Ann Coulter, like a kind of cheesecake Rain-X. So if this is one of those birthdays spent taking personal inventory, and among the many questions you're struggling with is whether you're a monotreme, bat, treeshrew, or some other order of mammal, relax -- CafeAstrology confirms your personhood, and, in fact, is currently pushing an amendment to that effect through the Texas State Legislature. ...the floor is extremely slippery, which is why this year we're limiting party activities to semi-square dancing. Also, instead of the usual full circle, we'll be using the half-moon formation for the Hokey Pokey, and asking that participants, in the interests of safety, do not shake it all about. The year ahead is likely to be a more stable one than last year. You are less impulsive and rebellious this year. Father Flanagan says you're almost ready to leave Boys Town. Unless you refill your Metrocard. And don't forget to change at Uranus. Wishing you the most delightful of birthdays! Don't let Scott put the fear of low friction in ya, Preznit -- you shake as much of it about as you damwell want! Happy Today! 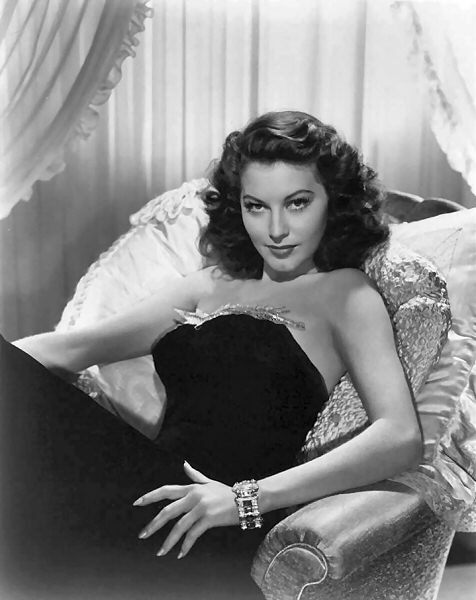 Ava is always relevant.Hubba hubba. Haven't seen Preznit for a while.Hope everything is OK with you, bud, and that you have a lovely day celebrating. Suez, he's been on Facebook. He even acknowledged his greetings over there. Ava! Ava! Ava! Happy b-day Prez. Happy belated birthday, Preznit. I have to say, your nom de blog still makes me laugh out loud. Hope that you had a happy-happy and please see my comment above re: birfdays.